Blu-Ray News #170: The Knack… And How To Get It (1965). In between the Beatles movies A Hard Days Night (1964) and Help! (1965), Richard Lester won the prize at the Cannes Film Festival with The Knack… And How To Get It (1965). It’s a very funny film, for starters. But the real standouts here, to me, are the cinematography by David Watkin and the editing by Antony Gibbs. They’re on top of whatever crazy idea Lester tosses into the movie next. The BFI is bringing The Knack to Blu-Ray in July, filled with extras. Highly recommended. Blu-Ray News #34: How I Won The War (1967). 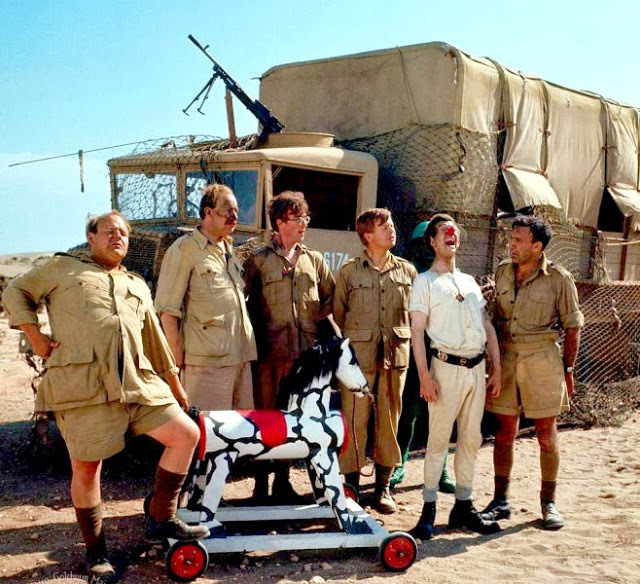 How I Won The War (1967) is a very funny, very dark anti-war comedy from Richard Lester. It’s known primarily as the “solo” movie John Lennon made while in The Beatles — and as the source of his little round glasses. Oh, and he wrote “Strawberry Fields Forever” while shooting in Spain. It’s based on a funny novel by Patrick Ryan that I read as a young Beatle geek (had to, Lennon was on the cover). There’s a scene in the book where two old officers hurl their false teeth at the wall to see whether civilian or government-issue dentures are more durable. It’s hysterical. 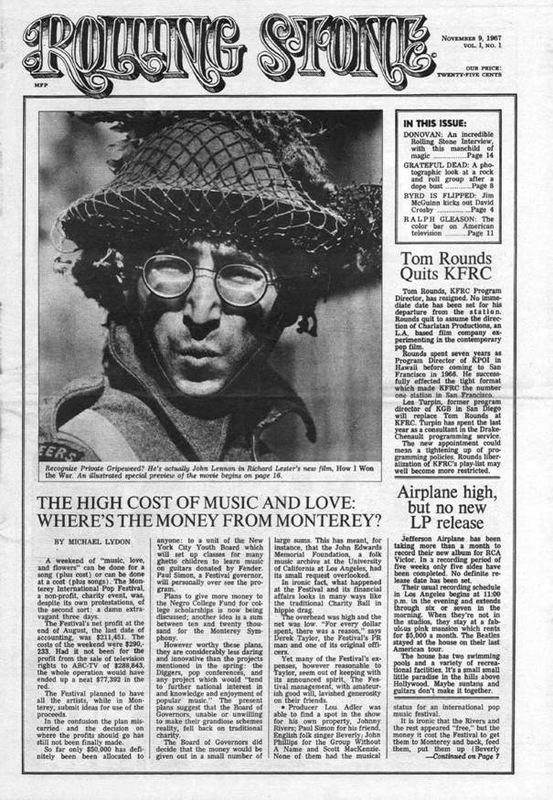 Lennon and the film were featured on the cover of the first issue of Rolling Stone. And it’s coming to Blu-ray from Kino Lorber before the end of the year.